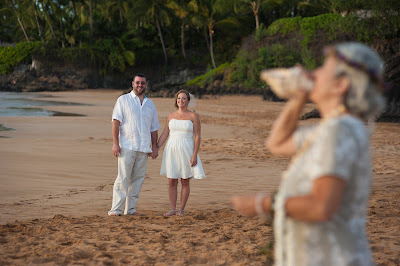 Maui Weddings: Sunset can be a stunning time for your ceremony. Maui skies can light up like fireworks on the fourth of July sometimes. Even after the sun sets, the colors just seem to keep on going, changing and getting deeper in color as time passes. 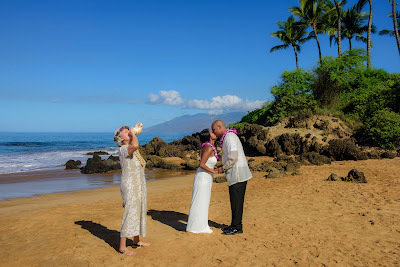 We had such a sunset yesterday with Melissa and David right after their Maui Beach wedding ceremony at Paipu beach in Makena. The colors were spectacular and we were their with the Nikon to capture it. 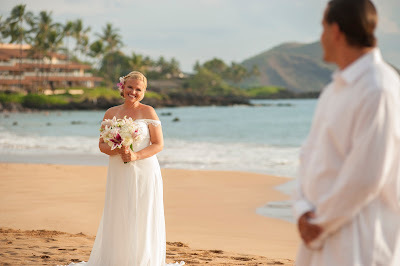 Folks always ask us when is the best time to plan their Maui Wedding. We are happy to do it in the morning or evening as each time of day presents a different, unique palette to work with. The afternoon light gets softer as it gets later while the morning light is more blue and sharper yielding a bright blue ocean and more defined shadows. 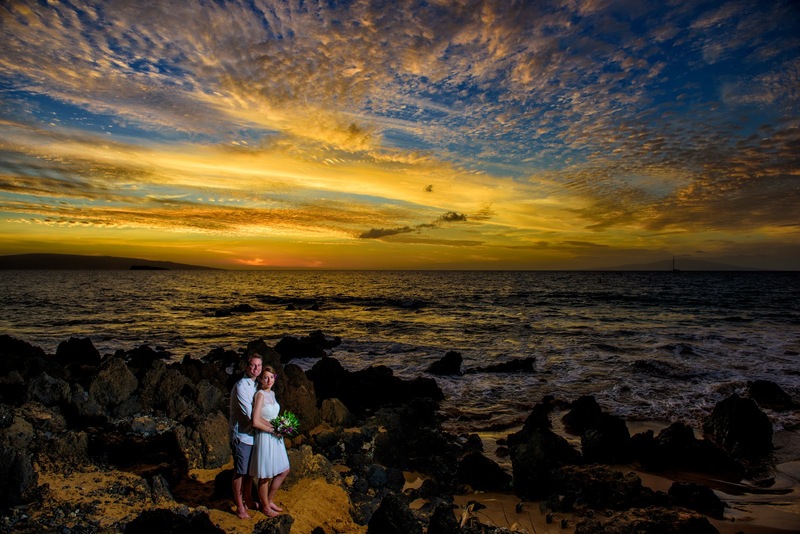 While we can't always guarantee a spectacular sunset, Maui is usually generous with her evening light show. 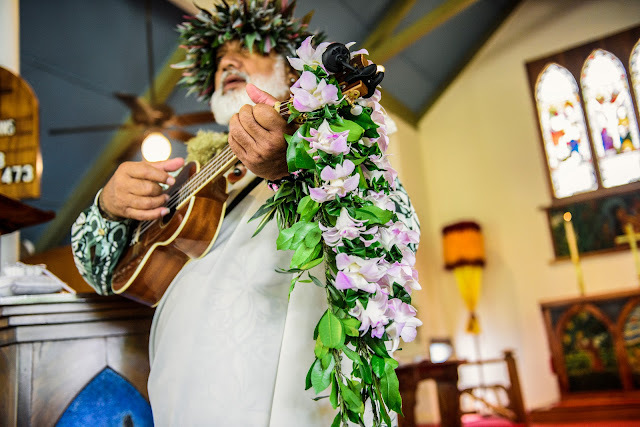 We love watching what the light will do and our passion is capturing our wedding couples with Maui in the background in all her glory. Call your professional Maui Wedding Planners now and get the scoop on all the options available for your Maui destination wedding along with a list of our professional Maui Wedding Photographers.